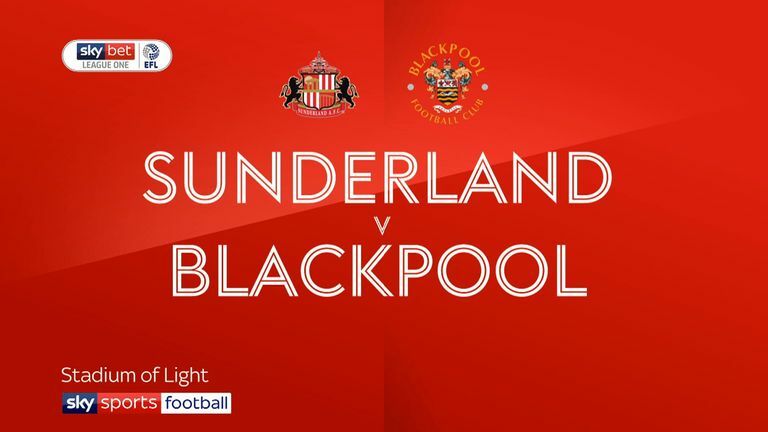 Highlights of the Sky Bet League One match between Sunderland and Blackpool. 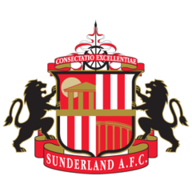 Sunderland closed the gap to the top two in Sky Bet League One but only by a point after Blackpool left the Stadium of Light with a 1-1 draw. The Black Cats, now four points behind second-placed Barnsley with a game in hand, struggled to find the net again and were only spared defeat courtesy of defender Jack Baldwin's equalising header with quarter of an hour remaining. 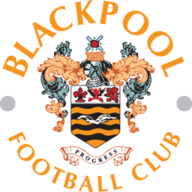 Blackpool, now unbeaten in six games and chasing a play-off spot, were well organised and good value for the lead when French striker Armand Gnanduillet found the bottom right corner of Jon McLaughlin's net in the 31st minute. Moments before that Sunderland's Will Grigg had wasted a fantastic chance when he hit an effort straight at goalkeeper Mark Howard. Worse was to come for former Wigan striker Grigg after the break when he hit the side-netting with the empty goal in front of him after rounding Howard. But Sunderland did claim a point in the end to extend their unbeaten run to nine league matches, when Baldwin directed Grant Leadbitter's corner down and beyond the keeper from six yards.